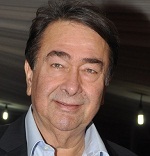 Randhir Kapoor was born on 15th February 1947 in Mumbai, Maharashtra state. He attended Colonel Brown Cambridge School, in Dehradun. 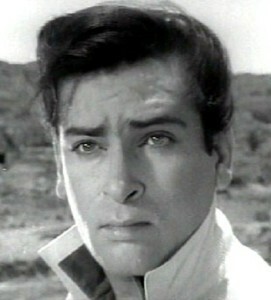 He entered films as a child artist through Shree 420 in 1955. 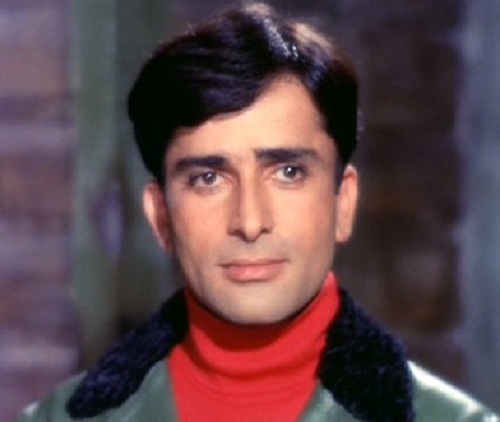 After completion of his education he started his career as an assistant director for Bollywood film Jhuk Gaya Aasman in 1968. He made his acting and directorial debut in 1971 through Kal Aaj Aur Kal co-starring Prithviraj Kapoor, Raj Kapoor and Babita Kapoor. He subsequently appeared in numerous commercial hits like Jeet,Raampur Ka Lakshman, Jawani Diwani, Rickshawkaran, Hamrahi, Haath Ki Safai, Lafange, Ponga Pandit, Khalifa, Aaj Ka Mahaatma, Bhanwar, Ram Bharose, Dhongee, Chacha Bhatija, Kasme Vaade etc. 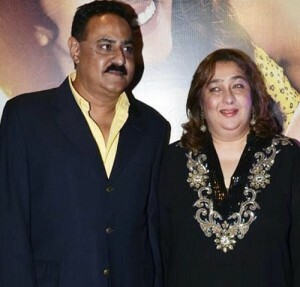 After a long gap he returned to films through commercial hits like Housefull 2 co-starring Akshay Kumar, Asin Thottumkal, Jacqueline Fernandez, John Abraham and Rishi Kapoor, Housefull co-starring Akshay Kumar, Ritesh Deshmukh, Arjun Rampal, Deepika Padukone and Lara Dutta, among other films. 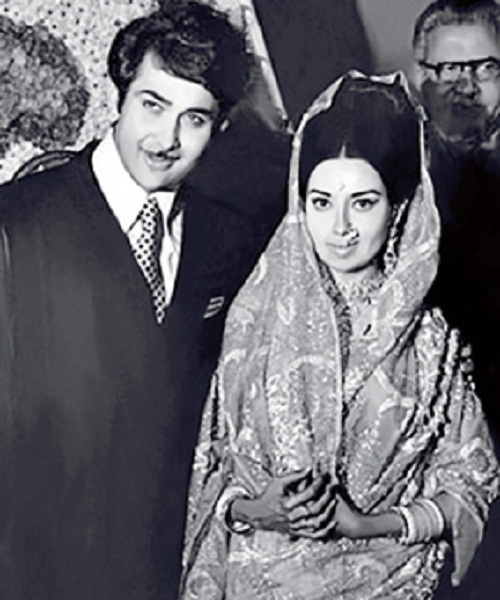 Apart from acting he also ventured into film production and direction, he produced movies like Aa Ab Laut Chalen, PremGranth and Henna, his directorial ventures are Henna, Dharam Karam and Kal Aaj Aur Kal. 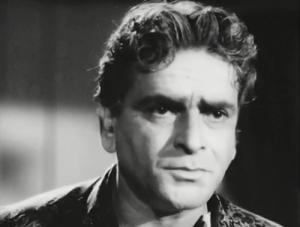 He was born to Raj Kapoor, actor, producer, director and Krishna Kapoor. 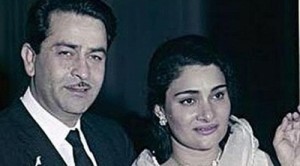 Bollywood actor and producer Prithviraj Kapoor and Ramsarni Kapoor are his grandparents. 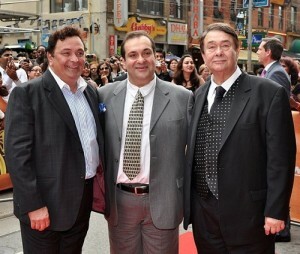 Bollywood actors Rishi Kapoor and Rajiv Kapoor are his younger brothers. Rishi Kapoor is married to Neetu Singh. 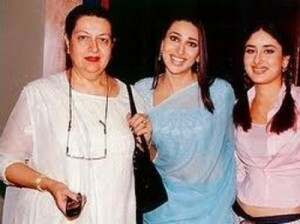 Ritu Nanda, Insurance advisor and Rima Jain are his younger sisters. 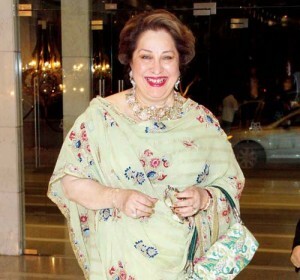 Bollywood stars Shammi Kapoor and Shashi Kapoor are his father’s younger brothers. 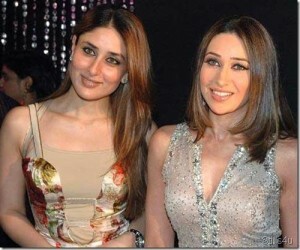 He is married to actress Babita and the couple have two daughters named Karisma Kapoor and Kareena Kapoor.